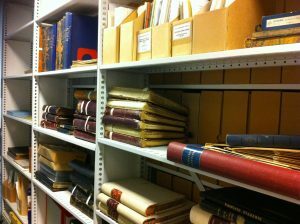 Over the last year, I have had the pleasure of visiting the Glasgow Caledonian University (GCU) archive several times to carry out research for my PhD. As a part-time research student in the second year of my studies, my thesis is still very much ‘taking shape’; however, it was the records for the Glasgow and West of Scotland College of Domestic Science (GWSCDS) which inspired the subject matter of my PhD: Electricity and Domestic Science Institutes in Scotland and England c.1910-1939. 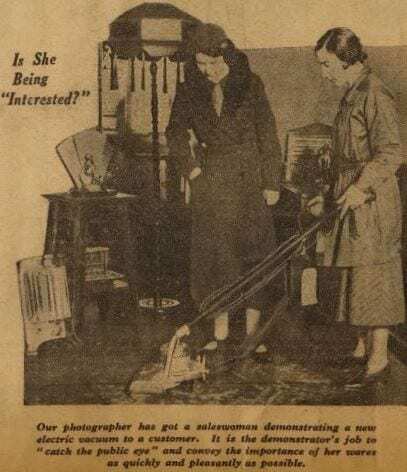 Demonstrating an electric vacuum cleaner, Newspaper cutting February 1934. Please be advised that there will be no access to Saltire Centre Level 0 from the George Moore building on Thursday 30th August due to essential maintenance of the Library security gates in this area. All other entrances to the Saltire Centre will remain open during this time. Access will be restored again on Friday 31st August. We apologise for any inconvenience caused by this work. 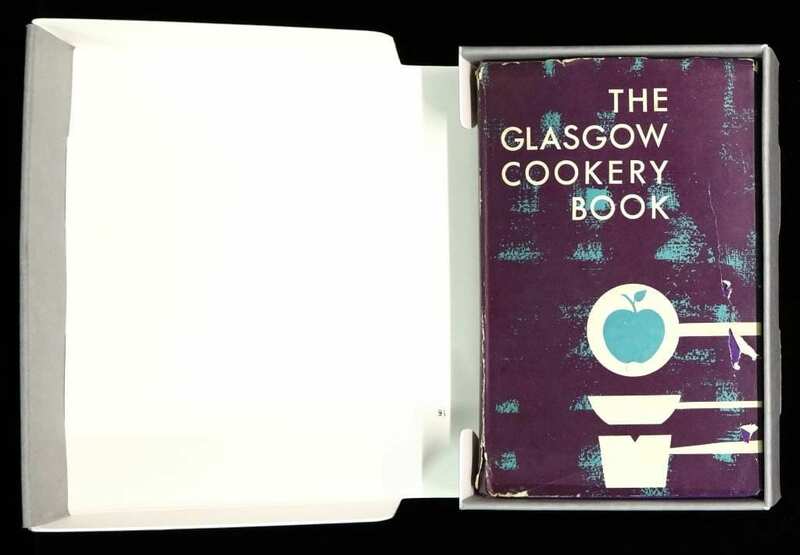 As part of our Wellcome Trust Research Resource Project and on-going best practice we recently completed a process of measuring and boxing our run of Glasgow Cookery Books. The process began with the precise measuring of each individual tome, which could sometimes vary by only a few millimetres. 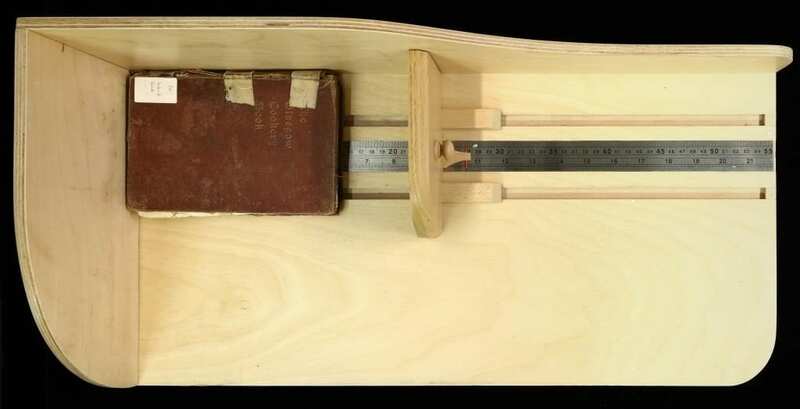 This was done with a tried and trusted old-school wooden book measuring device, with a movable gauge on a fixed mm ruler base, to establish the width, length and height of each individual item. The goal was to create a bespoke box for each book, to fit tightly, thereby ensuring full protection from outside elements and to prevent movement and possible damage inside the box while handling. This list of measurements was sent to Conservation By Design Ltd who then constructed a range of their Premium Drop Spine boxes, in acid and lignin free archival folding boxboard. 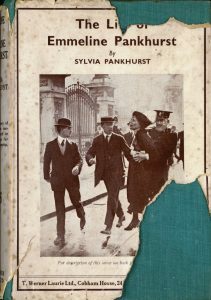 We are now two-thirds of the way into the twelve month Wellcome Trust funded project “Poverty, Health, Diet and Education in Glasgow: from Domestic Science to the Allied Health Professions, 1875-1993”. The collections of the Glasgow School of Cookery, West End School of Cookery and the Queen’s College, Glasgow (formerly the Glasgow and West of Scotland College of Domestic Science), are looking very different to when I introduced the project in my first blog, ‘Cooking up a College Catalogue’, back in December. 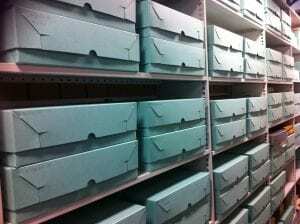 The once colourful shelves filled with an assortment of volumes, boxfiles and miscellaneous boxes have now been transformed into a wall of uniform green archive boxes. Perhaps not so visually stimulating to look at, but giving a real feeling of satisfaction to see so many of the records arranged, cleaned, catalogued and preserved for future access. Over the summer the Library team have been giving Discover, the library search engine, a bit of a face lift. Based on feedback from users we have been making improvements and enabling new functionality to bring you the best user experience we can. Despite the extended character limit now available, Twitter remains a place where nuance remains scarce, with the immediate and readily digestible at a premium. A couple of weeks ago we tweeted this from the GCU Library and Archives account. No doubt it is a striking image; arguably it distills the modern perception of the suffrage movement to its absolute fundamentals – a woman is being literally held by the personification of the law, while contemporary men look on in anger and bemusement. Purely on these terms, the photo is successful. Over the summer the Library team have been making improvements to Discover, the library search engine. 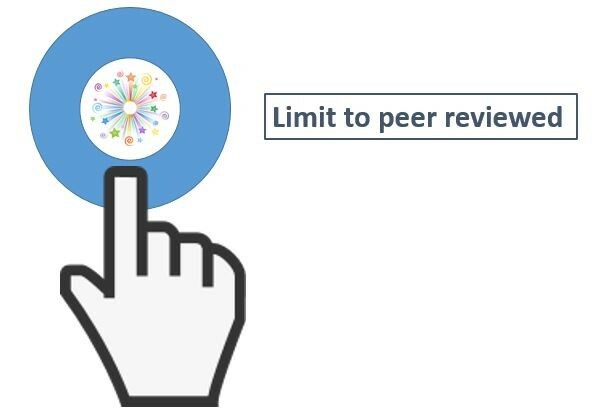 All our enhancements will be going live on Monday 2nd July and while we are upgrading, users may experiences some issues while using Discover.